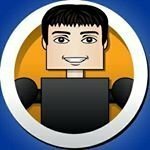 By luke314pi, January 15, 2018 in Custom Creations & Artwork! 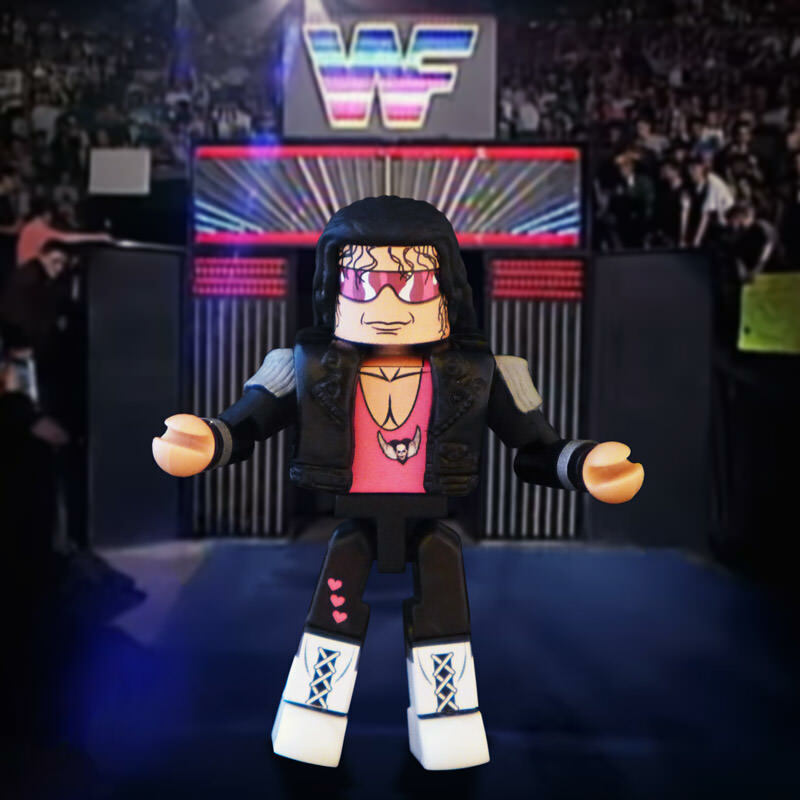 I am considering making small runs of classic WWF wrestlers as Minimates (I know it's WWE now, but it will always be WWF to me), similar to how I do custom Marvel Minimates each month right now. And it would be a similar format, where I release one character per month, with a limited run of 20-30 customs total, and it would be $15-$20 each. The character choice would be up to me, and would include popular wrestlers from approximately 1985 to 1995. 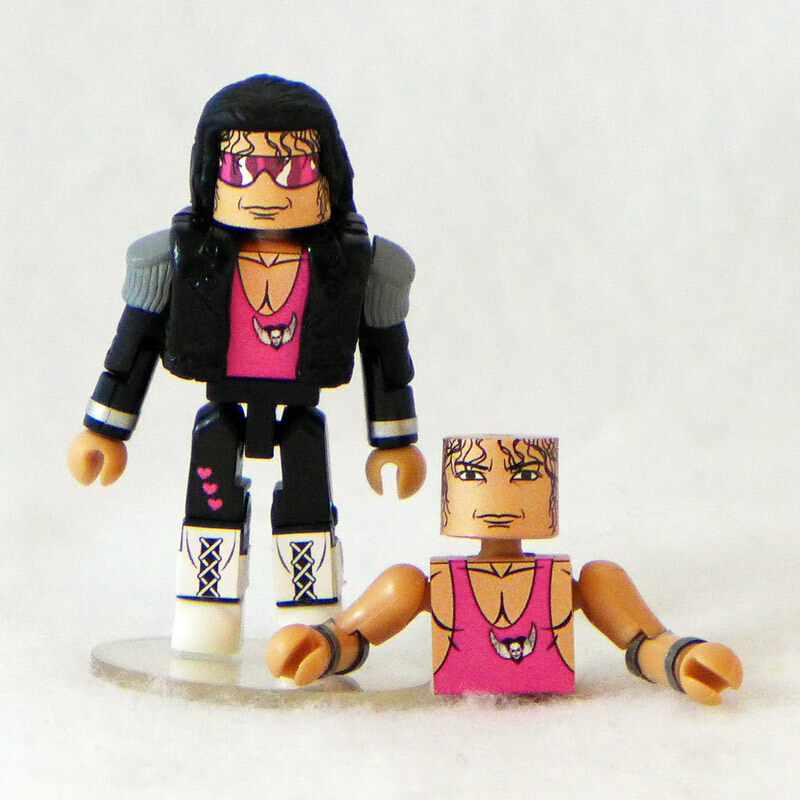 The first release would be Bret "Hitman" Hart, who was my favorite wrestler as a kid. But before I begin this line, I need to know if there is enough interest. Please comment and let me know if you would be interested in buying customs from this line. Thank you! EDIT: I got enough support and this line has launched! Scroll down for details. He is on my list. I have gotten a lot of good feedback on Facebook and Instagram, and it sounds like this line is a go! 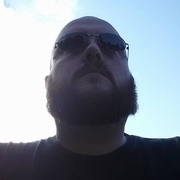 I won't be offering a subscription yet, but that might be a possibility after a few releases. I will probably offer these mid-month, and the Marvel ones will continue at the start of the month, to space things out. This line will launch in March. Will Sting ever be made? Possibly, but I don't have plans for him yet. I'll be in for at least a couple. I'd be all over a Lawler custom! And that Bret look great! BTW I have made four wrestling customs: Stone Cold Steve Austin (using the Expendables head, naturally), CM Punk (made in the excitement of his Money in the Bank 2011 win), Daniel Bryan, and Chris Jericho. Looking forward to adding more. I know you're not planning to go up the the Attitude Era from the sounds of it, but I hope you make an exception for the Rock. I have gotten a lot of requests for the Attitude era, so I might have to make some of those once I am finished with the classic era. I wonder if these shoulder pads are too big for LoD/Road Warriors? Those seem too big to me. I feel like we've gotten some other sculpted shoulderpieces over the years that would work better. 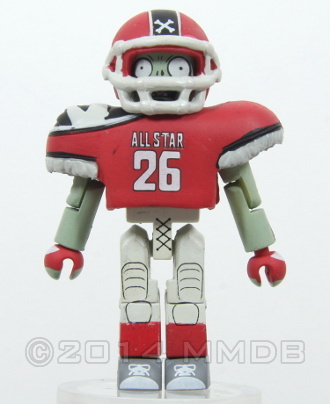 If I were to make them (and they aren't on my current list because of the shoulder pads), I would probably have to look into 3D printing those parts. 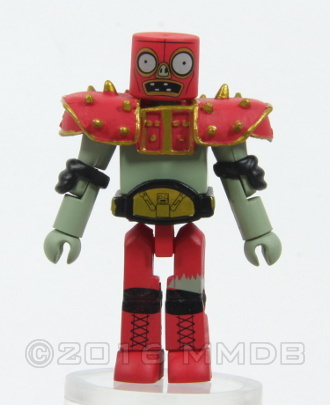 What about the shoulder pads on the wrestler zombie from plants VS zombies? They already had spikes on them. And a title belt. Thank you hellpop, I tried forever and could not get that image to upload. I would like to get a Rowdy Roddy Piper. He was my favorite from when I was a kid. 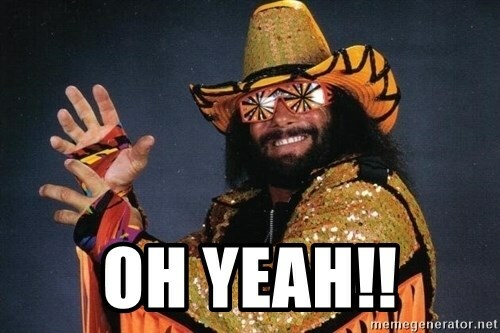 I would like to see Macho Man Randy Savage as well. Definitely! 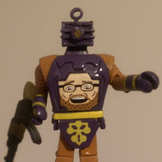 I'm not as big into Marvel and a classic WWF/wrestling set of Minimates would be awesome. So count me all in. 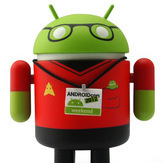 Yes, I am looking at the weekend of March 17th for preorders to go live. My plan is to stagger my releases and have the Marvel ones come at the beginning of the month, and the WWE ones around the middle of the month. Assuming these get enough preorders, I have parts and plans for 14 wrestlers, with plans for 6 more after that if I can find the right parts. I love Bret Hart, But I'd really love his black and black outfit with the pink highlights. So same as yours but the black chest piece. A shawn michaels from WM 12 would also be epic. That is a good outfit - I like the black top with pink bottoms, but I don't have the parts to make that one. WM12 Shawn Michaels is a possibility. Bret Hart will be going up for preorder sometime tomorrow. 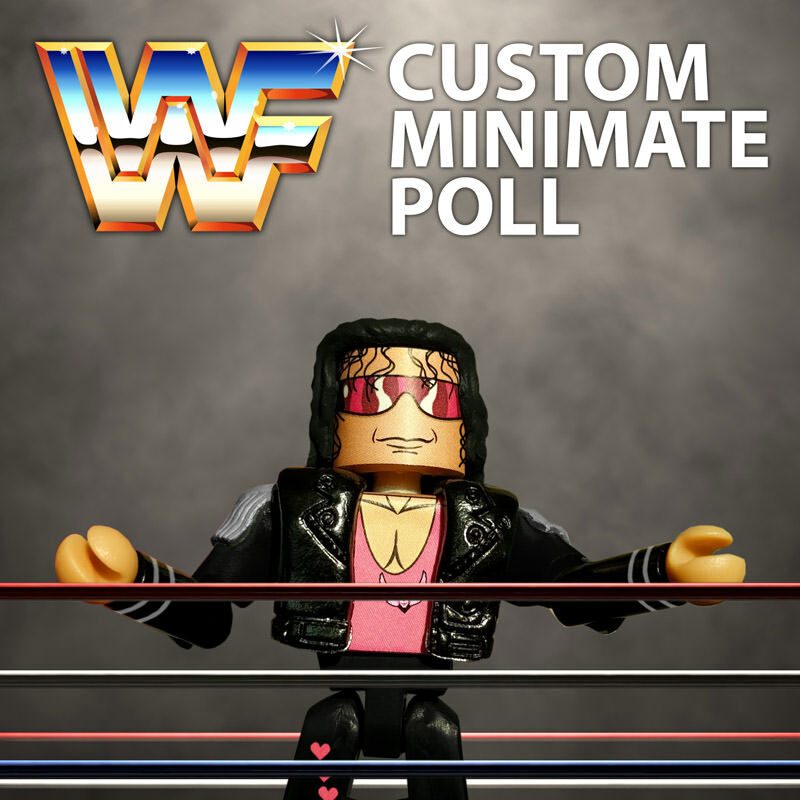 Bret "Hitman" Hart is up for preorder! I only have 20 of these available. He comes with an extra torso and head for his in-ring appearance. As I mentioned before, I have parts and plans for 14 wrestlers after this, all from the classic years of around 1987-1997. After that, I will start on the Attitude era. Any chance we can get a subscription for these? I’d hate to miss one. I am going to release 2 customs by themselves, and then offer the subscription starting with the 3rd custom. I am doing this because my Marvel subscribers just had to pay for a subscription a few weeks ago, so I think it is too soon to ask for another subscription fee - for some people it was a very big expense. 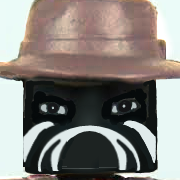 And also I would like people to get a good feel for the kinds of characters I am offering, and how they will look in the Minimate style, before committing to a full year.